With the new scheme, subscribers can pay as low as N12,000 to have access to various premium health care services like In and Out Patient Care, General and Specialist Consultation; X-Rays; and Laboratory & Diagnostic Tests. Other benefits accessible to subscribers on the plan are NPI Immunizations; Prescribed Medicines & Drugs; Accidents & Emergencies; Dental care; Evacuation of patients to the hospital; HIV/AIDS – to the Extent of Diagnosis and Treatment at Free Specialist Centres nationwide. Speaking on the newly introduced health plan, CEO of AXA Mansard Health, Mr Tope Adeniyi, noted that, “We are pleased to announce the launch of Easy Care health plan to our customers with the assurances of superior service delivery. 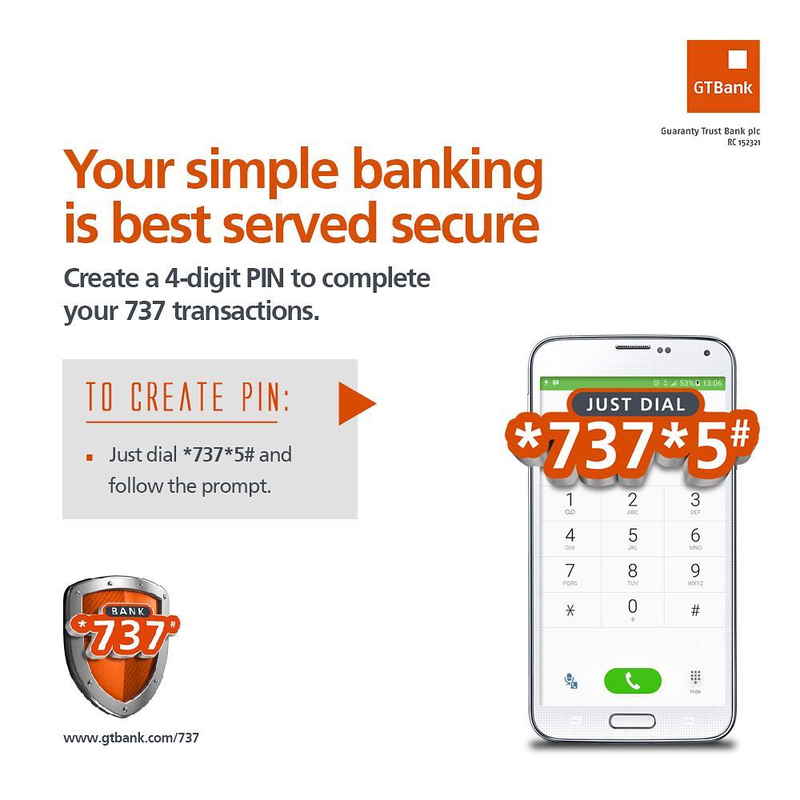 Mr Adeniyi said apart from all the various medical services offered on the plan, customers would also be able to beat long queues, request an out of pocket reimbursement and access the 24/7 Customer Contact Centre. Customers can also select a payment option by either paying for a full year or half year health cover and enjoy access to a growing list of over 30 hospitals nationwide, he said. 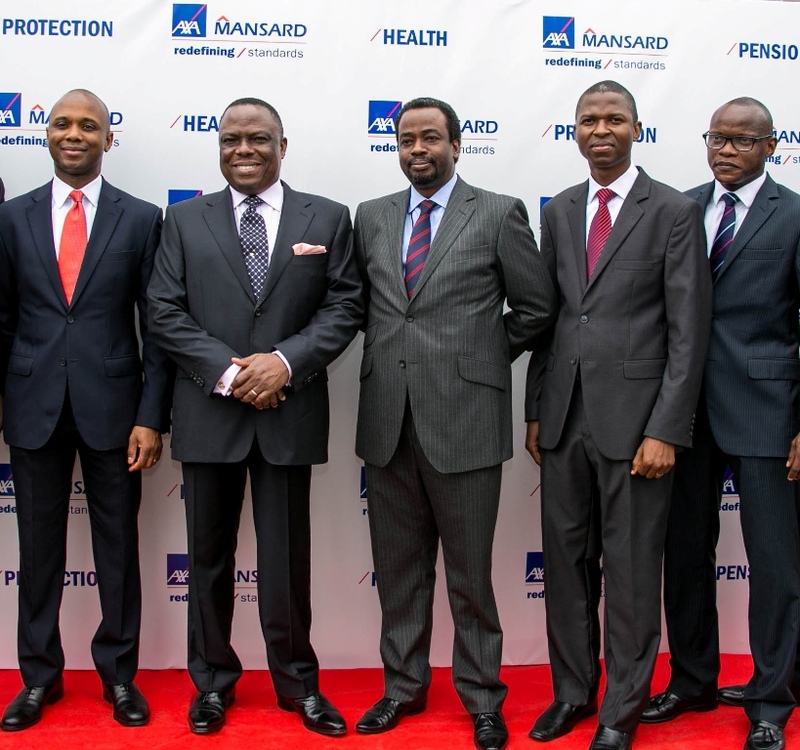 “AXA Mansard is renowned to be at the forefront of health improvement and the company has continued to make a difference in the lives of her customers through their other offerings in investment and pension administration in Nigeria,” he added. Axa Mansard Health, a member of the AXA Mansard Group, is duly regulated by the National Health Insurance Scheme (NHIS). Employees at Renmoney, one of Nigeria’s. By Dipo Olowookere Huawei has deployed. By Dipo Olowookere Nigerian e-commerce company,. By Modupe Gbadeyanka The Lagos State. By Modupe Gbadeyanka The National Agency. An oral cholera vaccination campaign to. 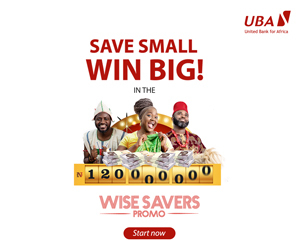 By Modupe Gbadeyanka Leading financial institution,. A clinical syndrome caused by neurodegeneration.